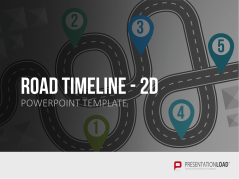 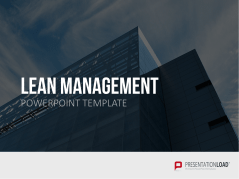 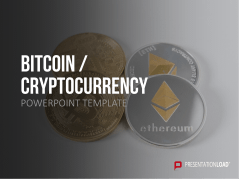 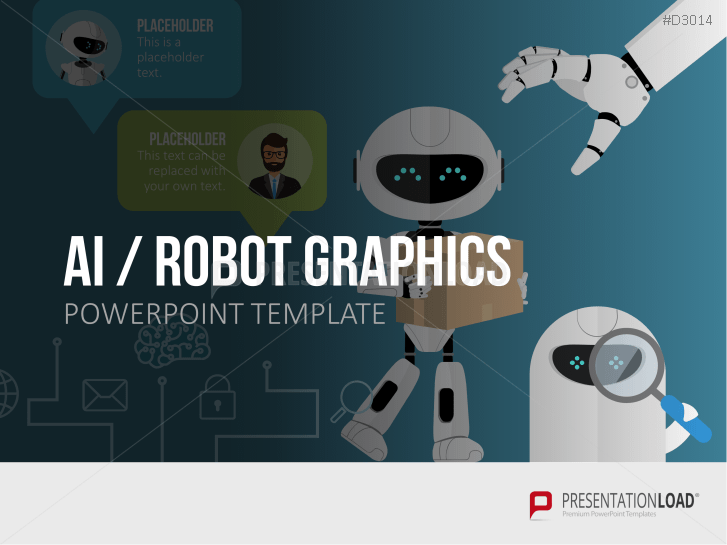 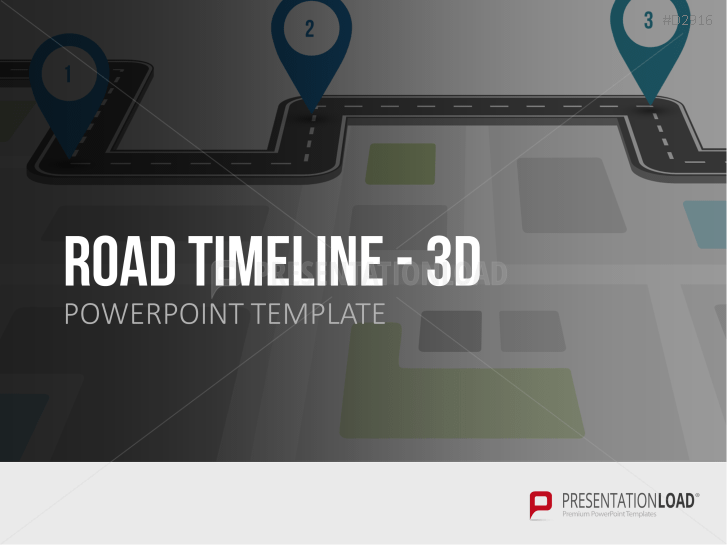 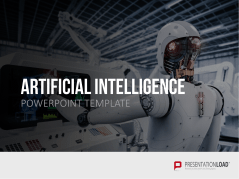 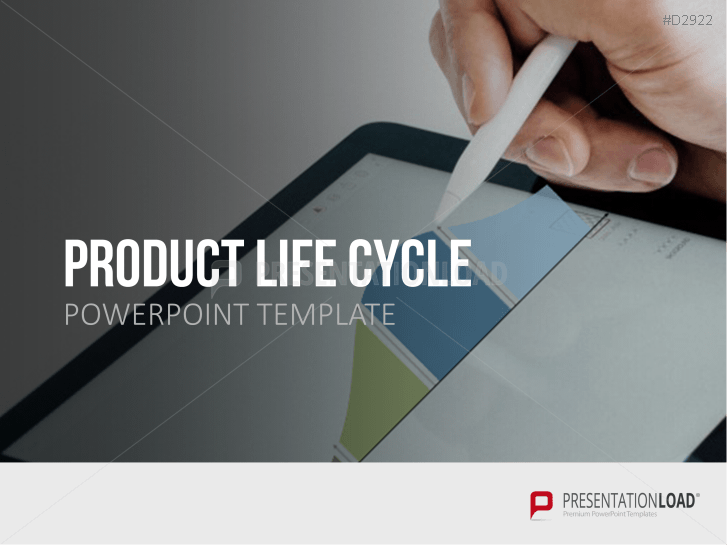 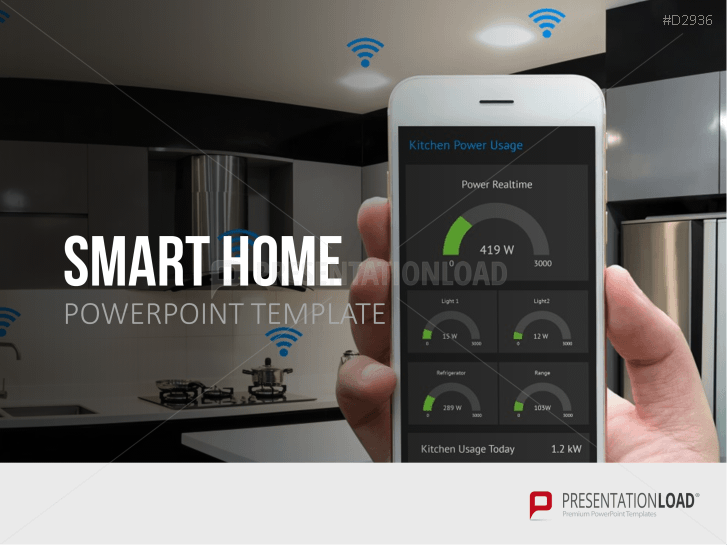 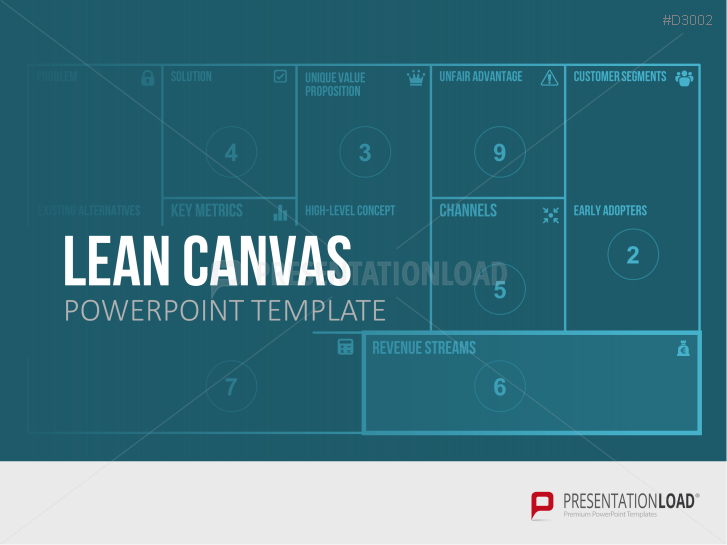 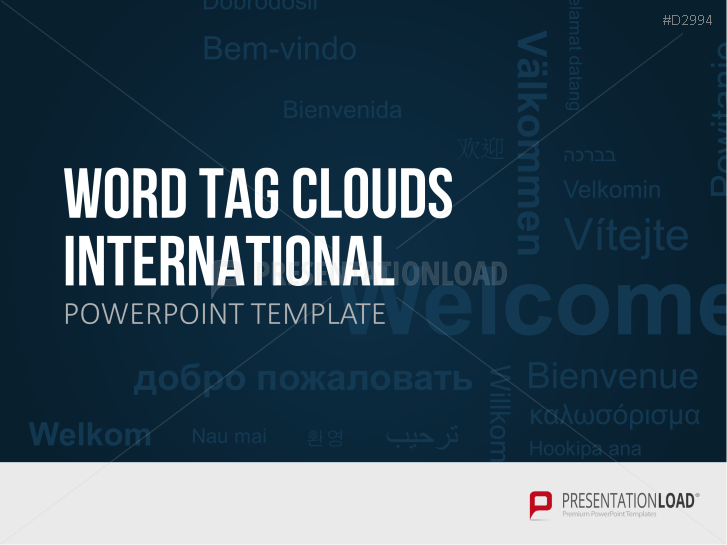 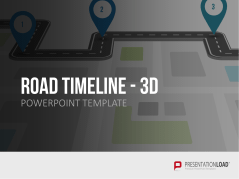 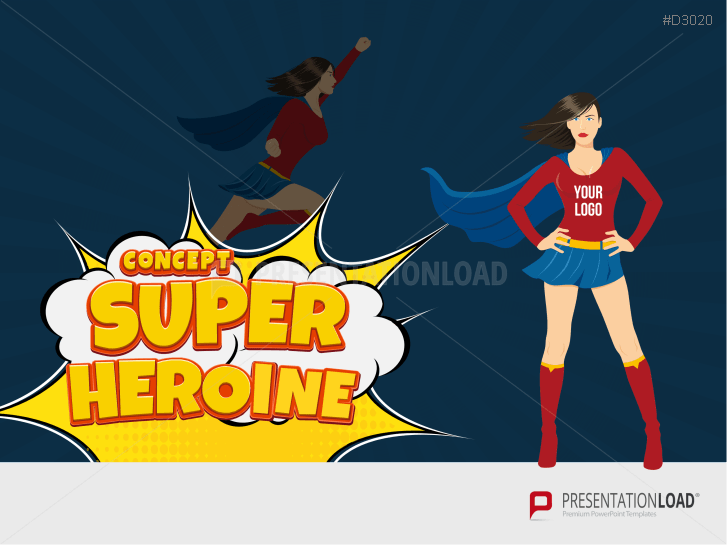 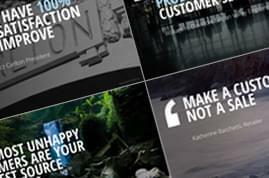 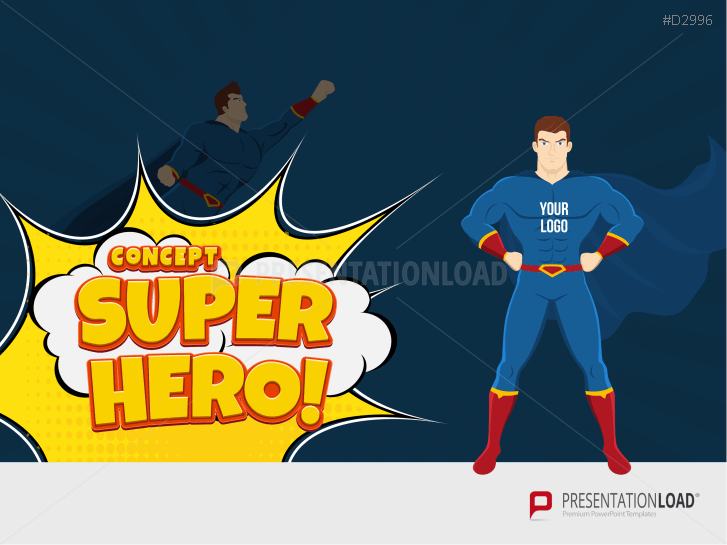 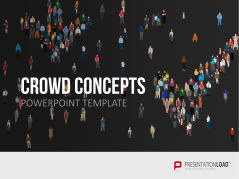 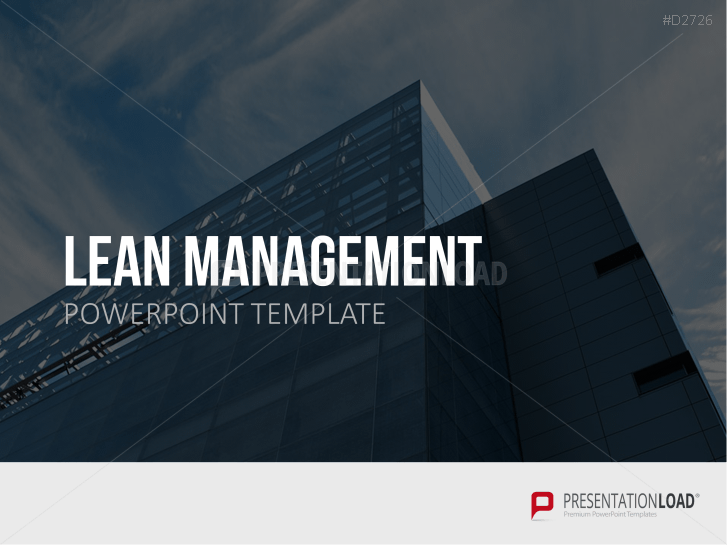 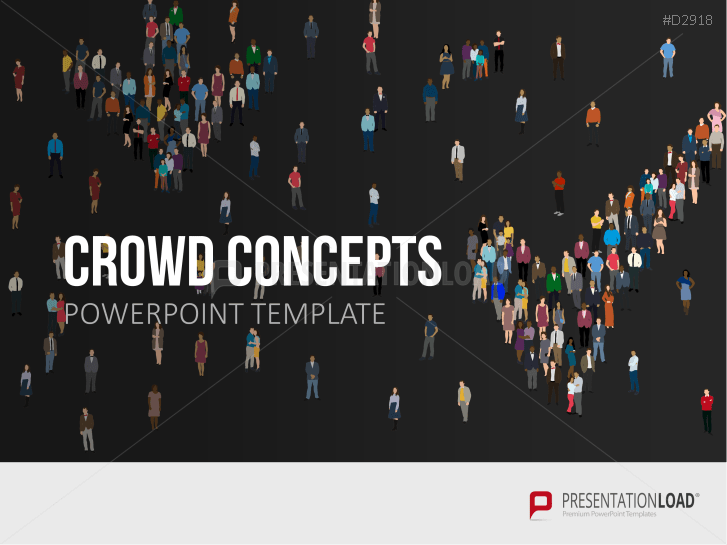 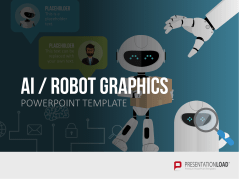 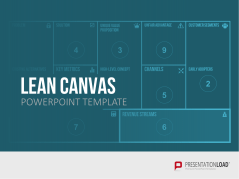 In this category you can discover new, high-quality PowerPoint templates every week. 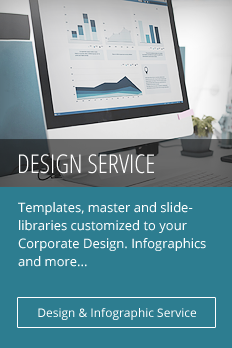 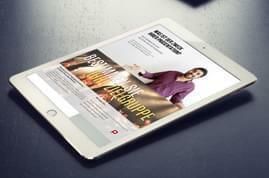 Stay up-to-date and get the everyday, support you need at work. 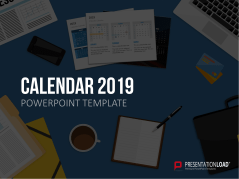 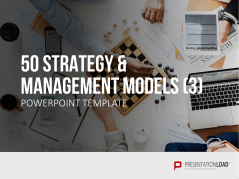 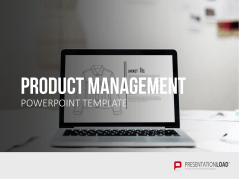 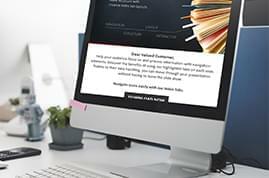 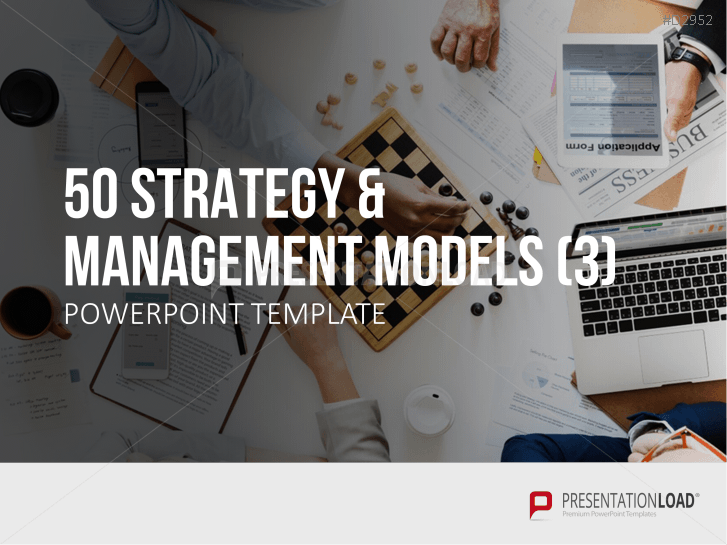 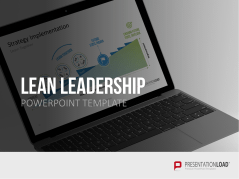 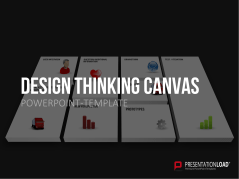 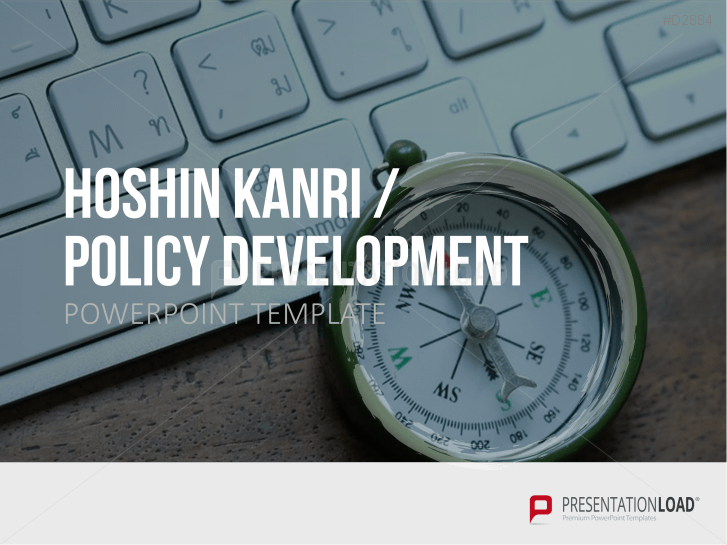 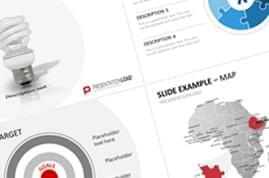 Our new presentation templates are always based on current trends and topics such as digitization, strategy and management. 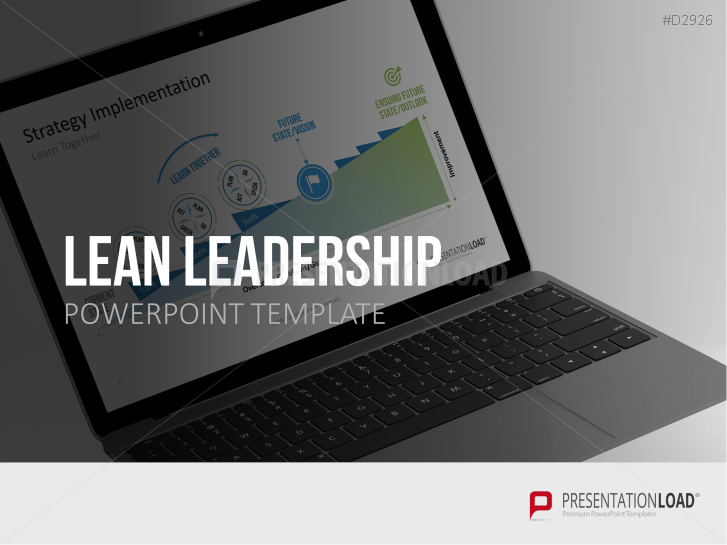 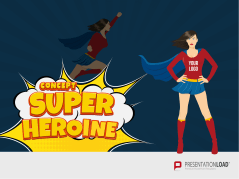 All slides are designed with modern graphics, diagrams, layouts and much more. 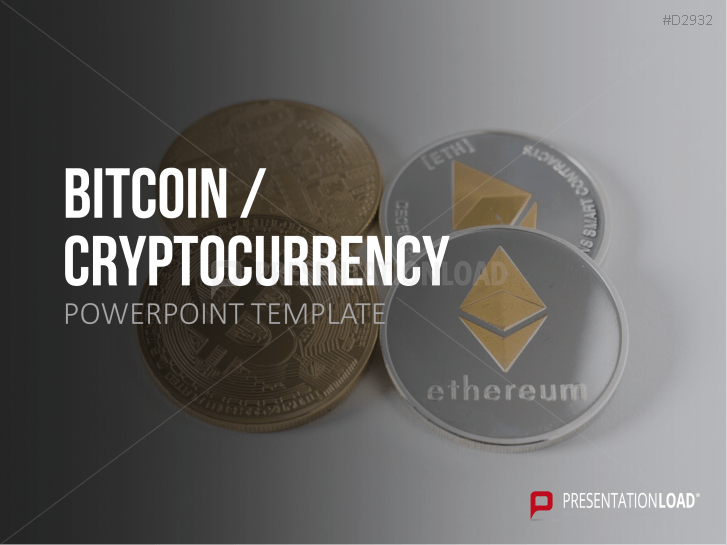 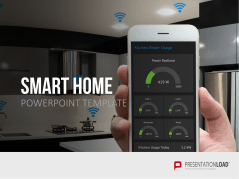 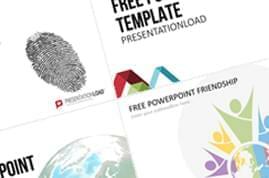 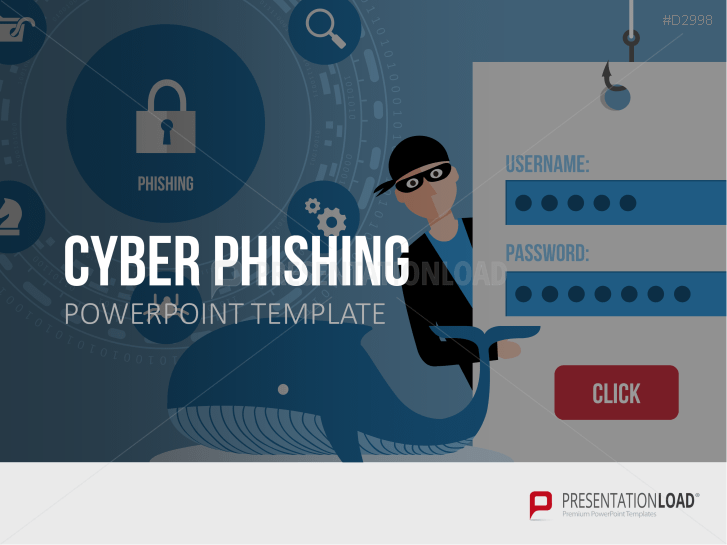 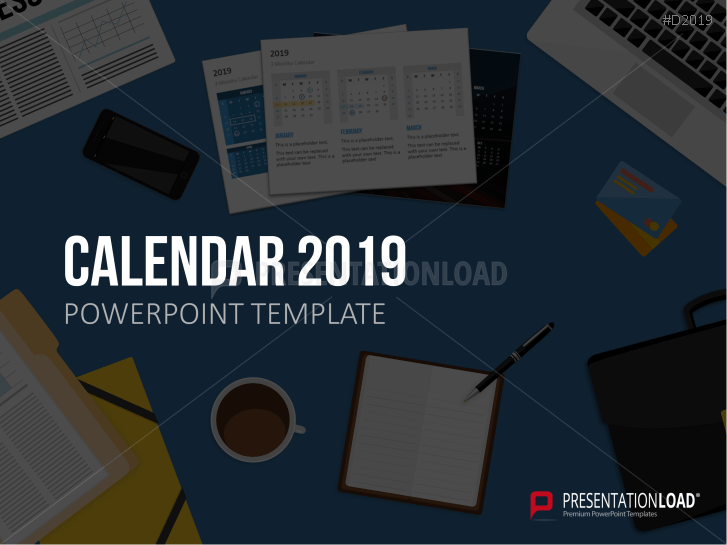 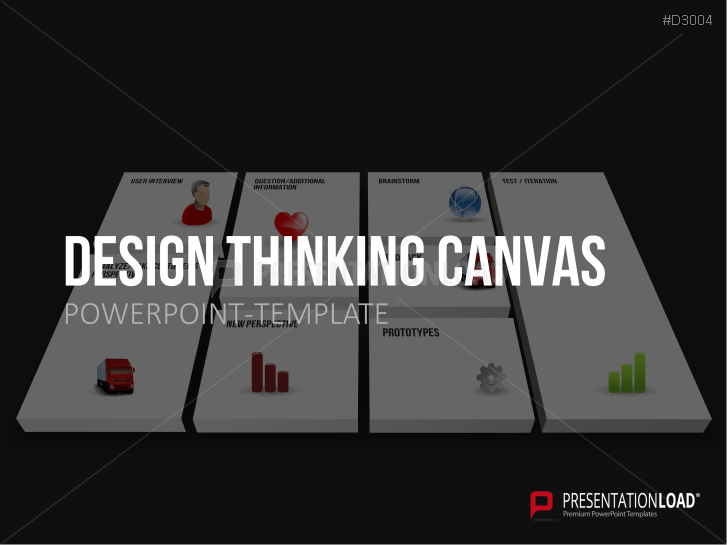 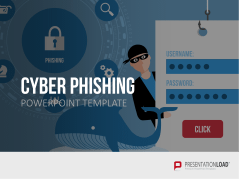 Enjoy our current PowerPoint templates and design slides and keep checking this category for new sets. 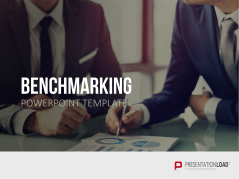 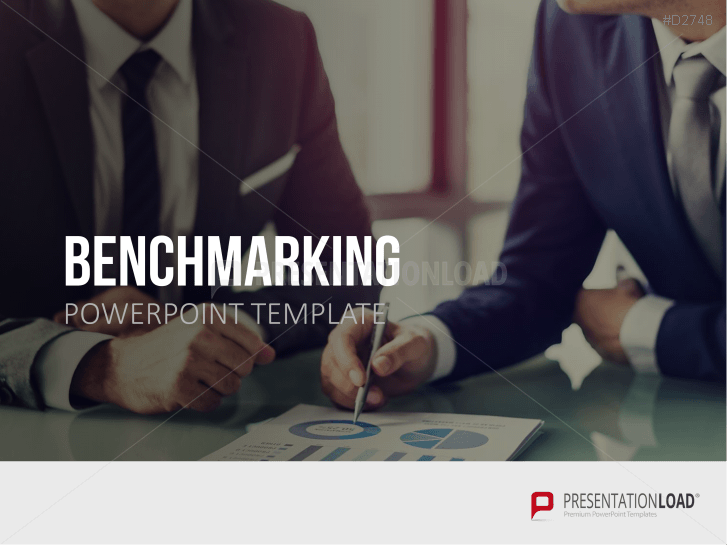 Templates show various benchmarking forms, definitions and illustrations of the benchmarking concept. 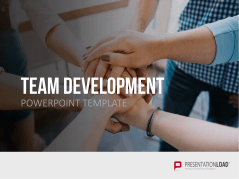 A template on team building, assessment methods, team leaders, team development measures, team dynamics, etc.